First, you must understand what a dental x-ray accomplishes. When you get one, your dentist will conduct it for the sole purpose of seeing what the naked eye can’t see. 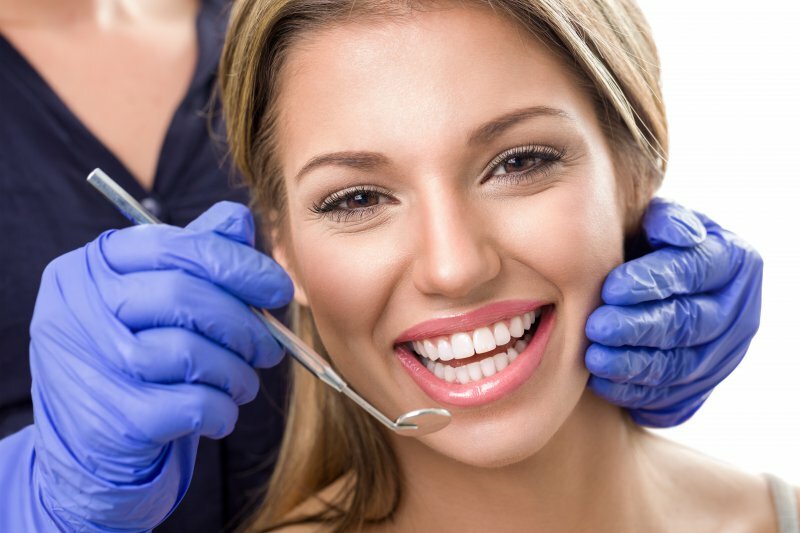 Your dentist will be able to generate images of what resides below the gum line so that they can fully understand what’s going on with your smile. When it’s time to get a dental x-ray, you’ll wear some protective gear like an apron. This helps to protect against radiation that’s let off, although it is a very low, safe amount. The machine produces an image that lets your dentist get a good idea of how your teeth are doing beneath the surface. When Do Patients Need Dental X-Rays? You’re experiencing dental pain that your dentist can’t identify by the surface of your smile. You were injured, and your dentist wants to find out the extent of the injury. You haven’t had your wisdom teeth removed, and your dentist wants to see if they are affecting your smile below the gum line or it’s alignment. You just switched to a new dentist, who includes an x-ray as part of the initial examination. You’re a child, and your dentist wants to make sure that your teeth are developing correctly. As mentioned above, if you’re experiencing dental pain that you can’t stand, you might need a dental x-ray. This would be considered a dental emergency, so your dentist in Rockledge would take your x-ray quickly to discover your best solution for treatment in a swift manner. If you experience any other dental emergencies like a broken tooth, you’ll also need an x-ray to view the extent of the damage below the gum line. The need for dental x-rays is almost never-ending! Ask your dentist if you could benefit from having a dental x-ray during your next visit. Here at Premier Walk-in Dental, we encourage any patient who is experiencing dental discomfort to visit our office right away. You don’t even have to call first, just come as soon as you feel pain. You’ll be greeted with a friendly office team member, set up with your appointment, and most likely proceed to take an x-ray to determine the cause for your pain. Before you know it, our dental team will have helped you relieve your discomfort! Don’t hesitate to stop by today.